Check out this brilliant idea shared by marketing genius, Dean Jackson the other day. Hundreds of thousands of women pre-programmed for your convenience. And below this headline was a photo of the ad that was being run in the women’s magazine! Now, whether you love or hate Molson’s angle here is besides the point. 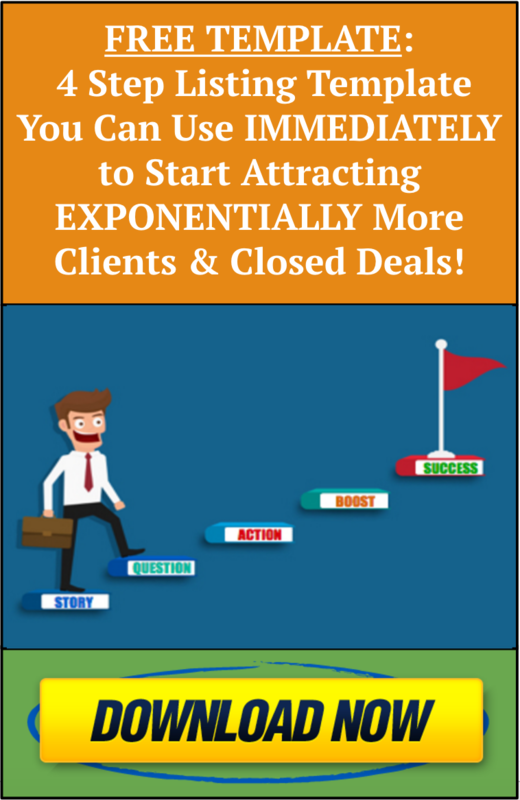 The reason I am sharing this with you today is because it got me thinking, how could our clients leverage this exact same idea for their real estate businesses? 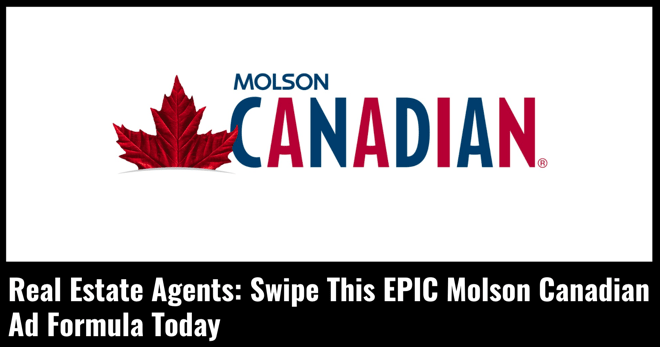 And the first idea that IMMEDIATELY came to mind for me was to mirror Molson’s advertising strategy above so you can *ATTRACT* potential “come list me” sellers. One thing that we believe really STRONGLY in at Client Alchemist is to focus on niche offers so you can connect with hyper targeted buyers for your chosen area. Now that you’re starting to build a consistent and predictable flow of “ready now” buyers, it’s time to find them some homes to move into. 2. For your ad targeting, select “homeowners” and your chosen neighborhood/area(s) where these homes are likely available and then promote your post. Now that you’ve gotten a new listing under contract, it’s time to leverage that buyers list you’ve been building. Send out your “coming soon” listing with a call to action to reply for more info. Let them know you’re contacting them before the listing hits the market, because they are VIP’s. They will help to build desire and a sense of exclusivity. By following these simple steps, you will be acting as an advocate for your future clients. Go the extra mile and you will quickly rise above. PS. Oh and don’t forget to also claim your own copy of our PROVEN “4 Step Listing” template below. 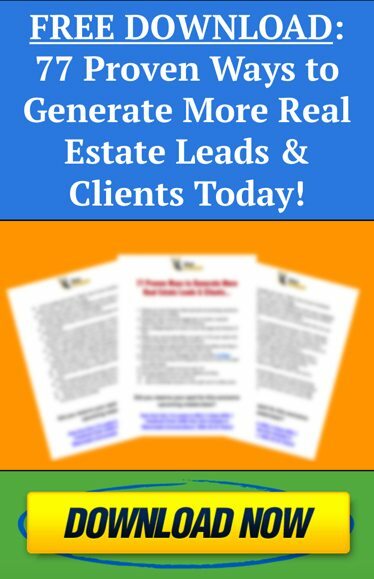 This FREE PDF will walk you step-by-step through some other case studies and examples you can leverage IMMEDIATELY to start attracting more listings & clients right NOW.